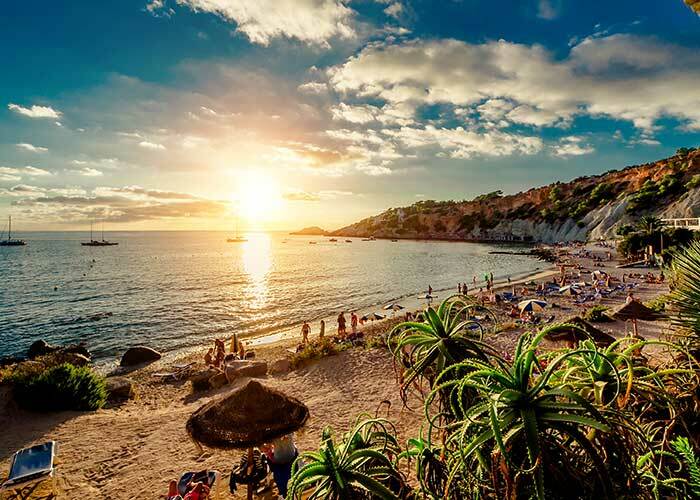 Once a major trade centre amongst Carthaginian ‘White Gold’ merchants, the ancient island of Ibiza is now home to over 50,000 people and a legendary party destination. 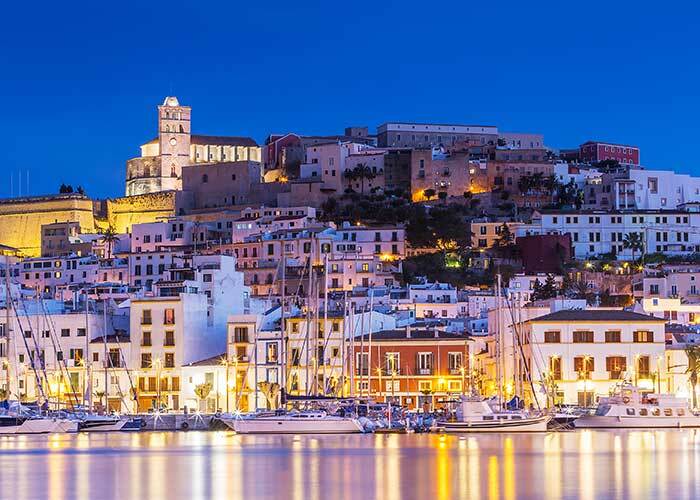 There are at least three reasons why Ibiza should be on your travel bucket list – the parties, the beaches and the old town’s historical sites. The home of the rave! If you are heading to Ibiza to experience the parties, the summer months (May to October) burst at the seams with unbelievable parties and party goers from every corner of the world. Clubs pulsate from dusk to dawn, the beaches open themselves up for revelry and bars and restaurants spill out onto the cobbled streets, offering up world class cuisine and unforgettable nights. It is the perfect time to experience the wildest side of Ibiza. From the catamaran dotted cove of Benirras, to the pine fringed sands of Cala Salada, Ibiza is home to some of the most sensational beaches in the Mediterranean. Adding to the allure, it is home to the uninhabited isle of Es Vedra, which is said to be the site where Ulysses was lured from his ship by beguiling sirens, and in the 15th century, was predicted by Nostradamus to be the Earth’s final refuge. Although Ibiza is famous for its party scene, there is so much more to this little Balearic Island than partying. During the rest of the year it dusts off the glitter and resumes its rustic rhythm. 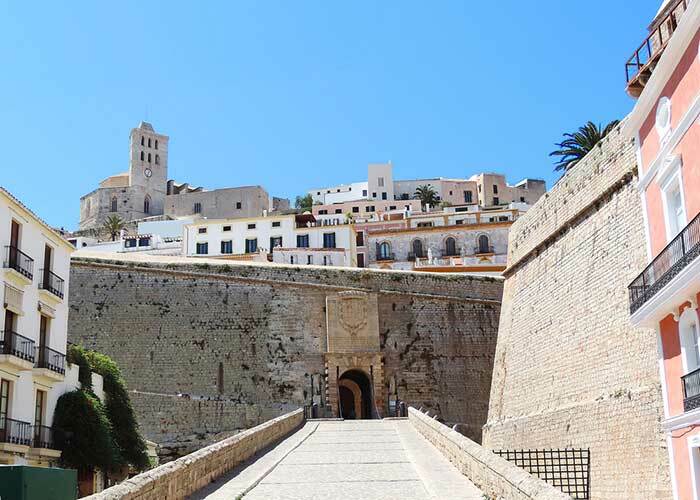 It is a great time for exploring Dalt Vila, a UNESCO World Heritage Site; discovering weird and wonderful trinkets at Mercadillo Las Dalias; or simply enjoying the sensational beaches and landscapes. Annual events include the spectacular Rúa de Carnaval in February, colourful Festa de Maig spring festival in May, and a number of cultural holidays celebrating saints and conquests. To celebrate Travelstart's 11th birthday, you stand a chance to win two flight tickets to Ibiza! SMS the keyword TRAVEL, followed by your correct email address to 33728 before 31 August 2017. Ts&Cs apply.